C+M Residential is proud to present this architecturally striking contemporary residence with impeccable design principles that showcase modern interiors and high specification appointments, over two stunning levels. Perfectly located and within easy access to Glenroy Train station, local shopping precincts, schools, bus transport and the Metropolitan Ring Road, it's a smart choice. 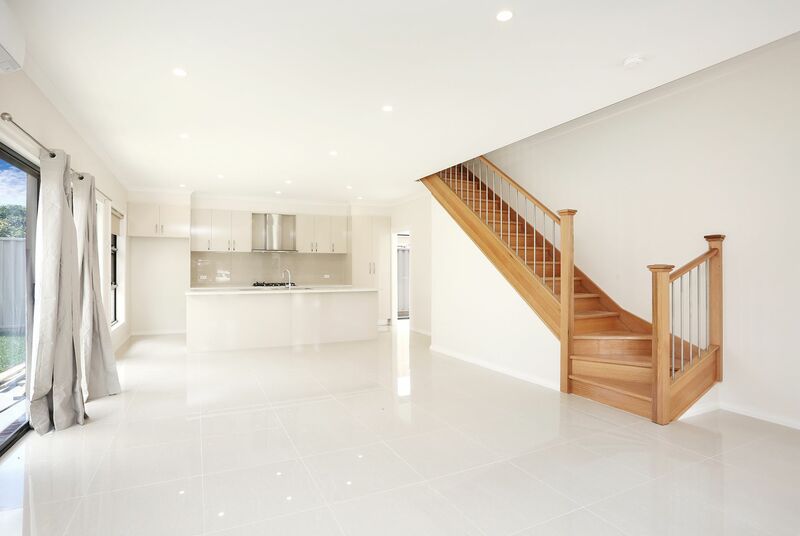 Upon entrance you are greeted by high ceilings, large polished white floor tiling and a timber staircase with natural light highlighting the open plan living area. A large Caesar Stone Bench Top surrounds the kitchen area contrasted by a glass splash back and white kitchen cabinetry providing you with the storage needed. The Open plan Living area is versatile with a separate guest toilet, Laundry room, internal access from the double garage as well as access to the courtyard area. A wooden timber staircase leads you upstairs to the three large bedrooms all with hardwood flooring and reverse cycle split systems in each room. The master bedroom has its own en-suite and built-in robe. A central bathroom services the two other bedrooms. Both bathrooms are eye catching with grey stone colour floor to ceiling tiling with the main bathroom provided with a large bathtub. 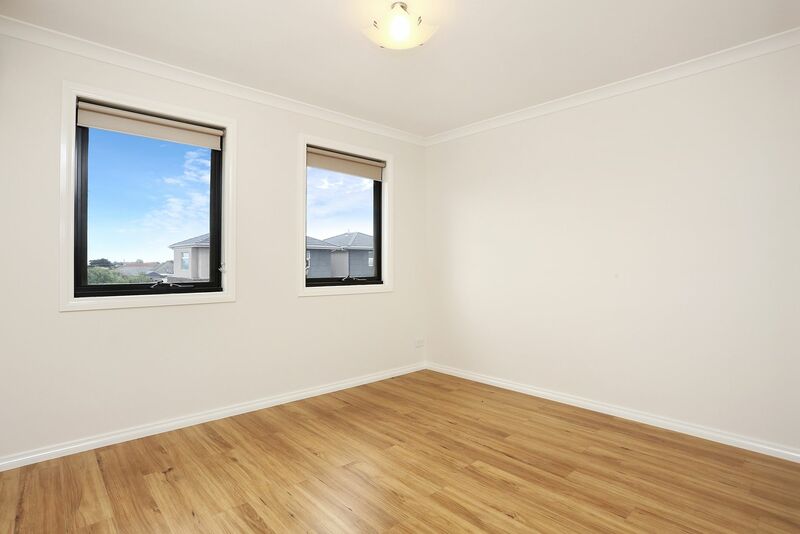 Located in a sought-after pocket of Glenroy and only a short 15-minute stroll to Pascoe Vale Rd Shopping Precinct. 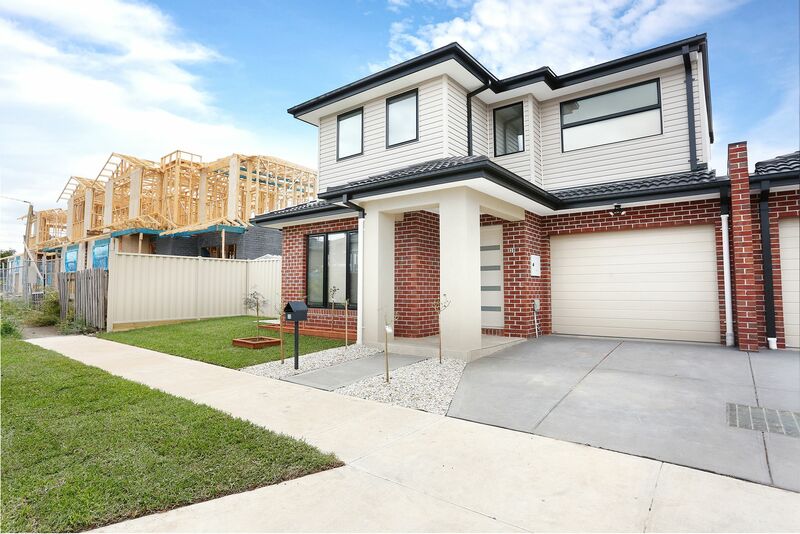 - Brick veneer Townhouse built circa late 2018. - BEDROOMS: 3 bedrooms with robes and split systems, Master with built-in robe and en-suite. - KITCHEN: Laminate cabinetry with Caesar stone benchtops, S/S appliances including dishwasher, breakfast bench, double sink. - MEALS: Open plan area with white stone colour tiling. - LIVING: Open plan area with white stone colour tiling. 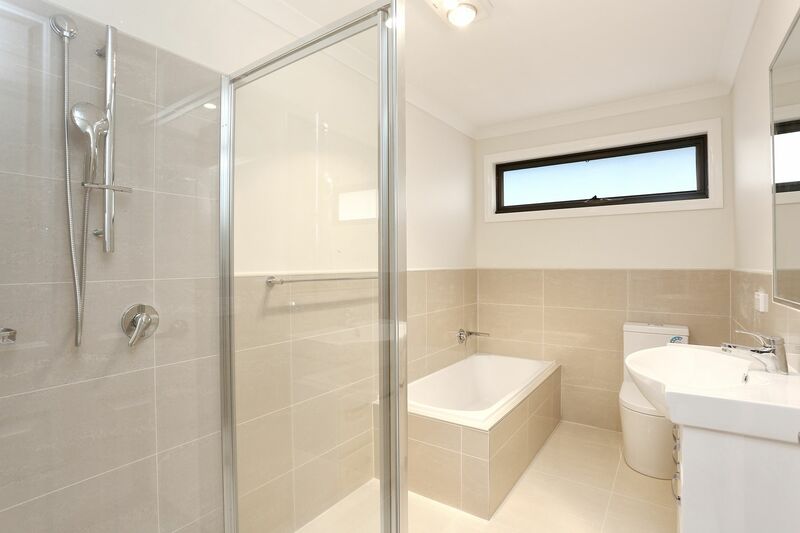 - BATHROOM: En-suite and Main bathroom with large shower, single vanity, Dual flush toilet, fan, floor to ceiling tiling. Main bathroom with bathtub. 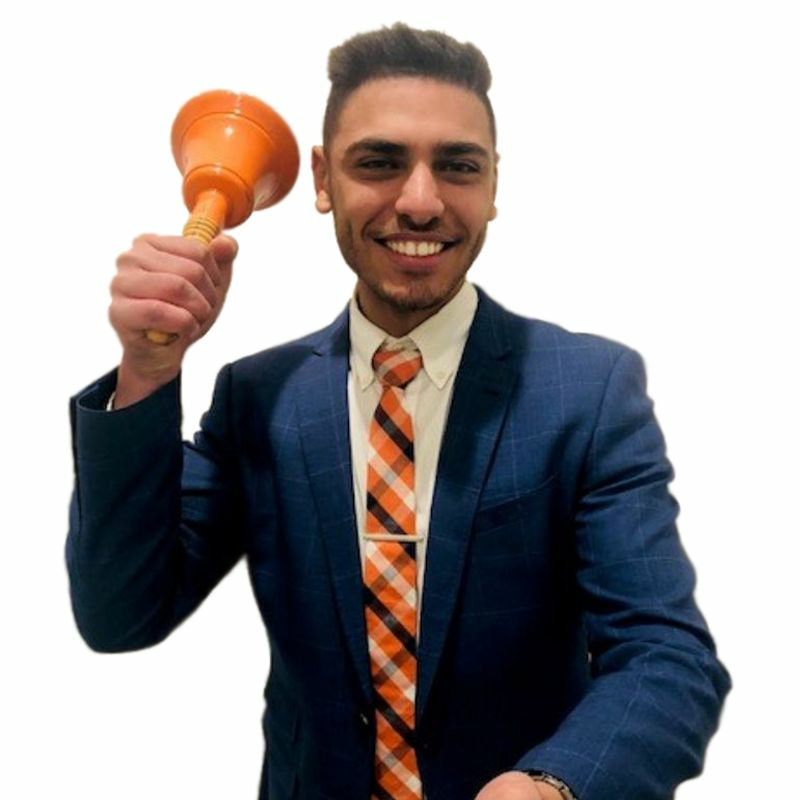 -	Located near the lovely Pascoe Vale Road Shopping hub. 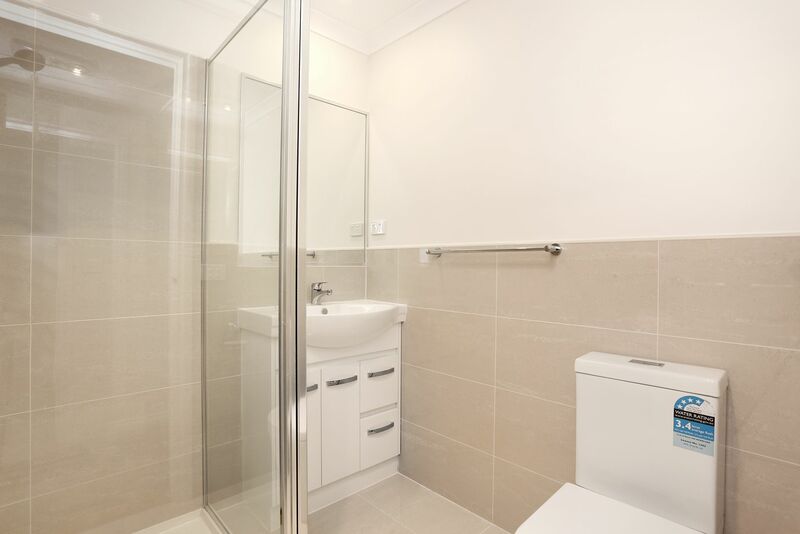 -	Easy walking distance to Glenroy Train Station, park lands and local Schools shops and cafes.